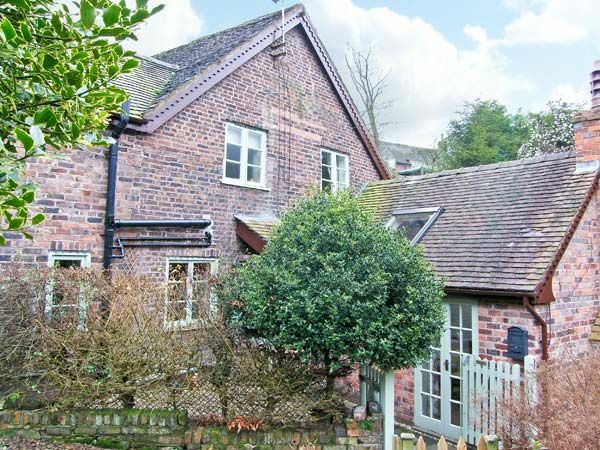 Sleepy Hollow is a charming semi-detached cottage in the village of Jackfield, one mile from the Ironbridge Gorge World Heritage Site. This cottage sleeps four people in two bedrooms, consisting of one double and one twin, as well as a bathroom. The cottage also has a kitchen with dining area and a sitting room with open fire. Outside there is off road parking for one car and free additional parking available outside the Jackfield Tile Museum 30 seconds' walk from the cottage, a small front gravelled area and a front garden with small lawns, patio, furniture and barbecue. Sleepy Hollow is an excellent base from where you can explore market towns, many tourist attractions, or simply don your boots and admire the lovely scenery, which can be found on the many walking routes in the area. Town: Situated on the banks of the River Severn, the village of Jackfield is situated one mile from the Ironbridge Gorge, home to the world's first iron-built bridge. Jackfield stands on the Wrekin Way footpath, which offers many scenic walks and cycle trails. Ironbridge boasts many pubs, restaurants, shops and tea rooms and a collection of industrial and Victorian themed museums, including Blists Hill Victorian Village. Also close by is Wenlock, Shrewsbury and Ludlow.